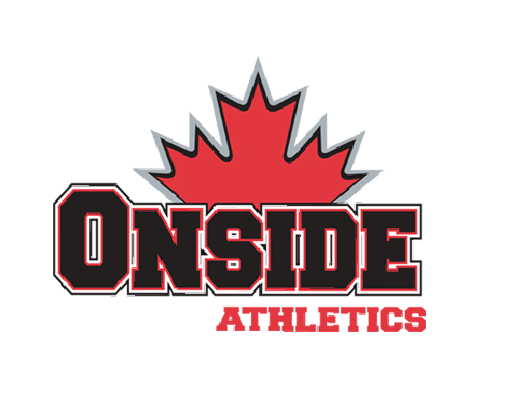 “Onside Sports Camps” are developed with your family in mind. These camps are co-ed and aimed at providing your family with excellent summer programming at an affordable rate. On each day your child can expect a morning of sports, a healthy snack, a team talk, and an afternoon that may include off site trips and camp activities. Each week will end with your child experiencing an offsite trip for the entire day. They provide a 6 to 1 staff to camper ratio and their leaders are trained to provide your child a fun and safe experience. CLICK HERE or go to www.thebridgemarkham.com/summercamps for more information and registration.